Whether you’re working a 9-5, advancing your skills in summer school or simply lounging around, you’ll want to make time during the coming months to attend some of the hottest music tours and festivals passing through Toronto. Don’t wait – grab your squad and start your planning now with our handy guide to the must-see shows this summer! On their own, Kesha and Macklemore have created two of the most fun live shows around, so when word came out that the pair would be going on tour together the internet went WILD. 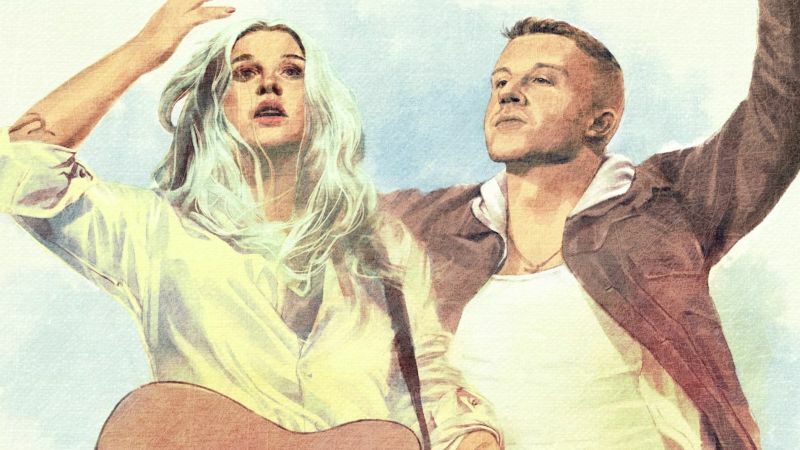 At every show, Kesha and Macklemore perform 15 songs of their own and come together to perform their hit collaboration “Good Old Days.” For $60, there’s no excuse not to go! After 23 years on the road, this summer’s Vans Warped Tour will be the last – at least in its current, familiar format. While November’s announcement was a disappointment to many fans, the final lineup featuring OG Warped Tour names like 3OH!3, All Time Low, State Champs and Simple Plan is sending off the largest nationwide touring festival with an epic bang. Whether you’ll be attending for the first time or the last time, this is one day of music and nostalgia you certainly don’t want to miss. Panic! At The Disco’s new album has been a hit with critics and fans alike, adding to the hype for their upcoming North American tour with rock and electropop band A R I Z O N A and indie pop sensation Hayley Kiyoko. Several dates on the tour are already sold out, but limited tickets are still available for the Toronto show. 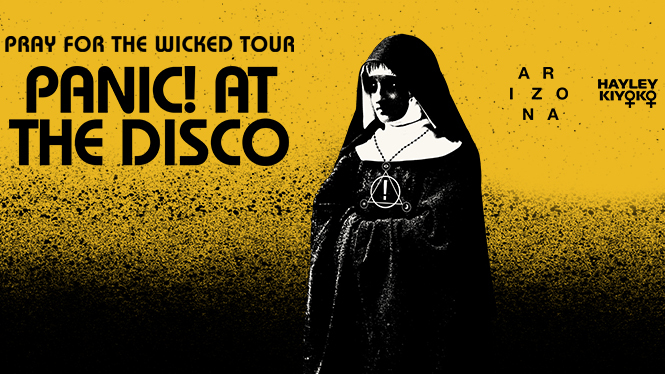 Though the tour doesn’t officially kick off until July 11, get excited for what will surely be a massive party! Bringing together the best in electronic, dance, hip-hop and rap, Veld Music Festival has become one of the biggest music events in Toronto. This summer, Loud Luxury, LIL XAN and REZZ are among the highly-buzzed-about artists who will join headliners DJ Snake, Marshmello, Martin Garrix and Migos for two stacked days of music on the city’s west end. While inclement weather has historically put a damper on the festival, here’s hoping that this year’s Veld will knock it out of the park. No summer in Toronto would be complete without a show from the reigning ‘6 God’ himself. 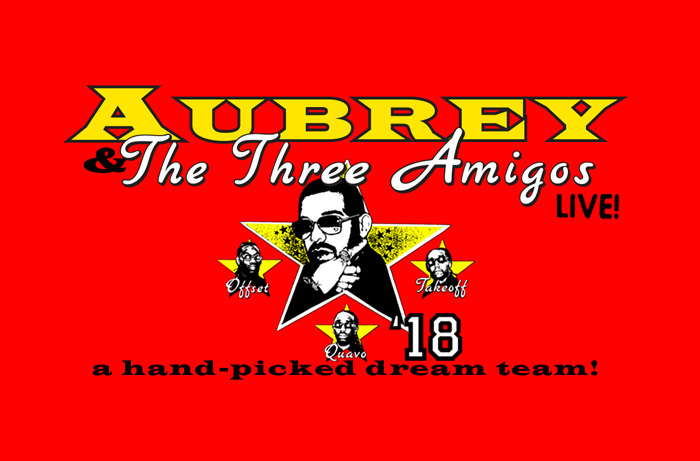 In place of OVO Fest, Drake’s joint tour with Migos includes not one but three, back-to-back nights in Toronto this August. It’s too early to say for sure, but we’re already anticipating a guest appearance by JAY-Z for their new track “Talk Up,” especially since Jay and Beyoncé are mysteriously skipping Toronto on their On the Run II tour. A fourth ‘migo never hurt anybody! You’re not “Seeing Blind” – two of this year’s hottest acts, ex-One Directioner Niall Horan and country-pop superstar Maren Morris, are joining forces for a jam-filled tour that’s stopping in Toronto this September. 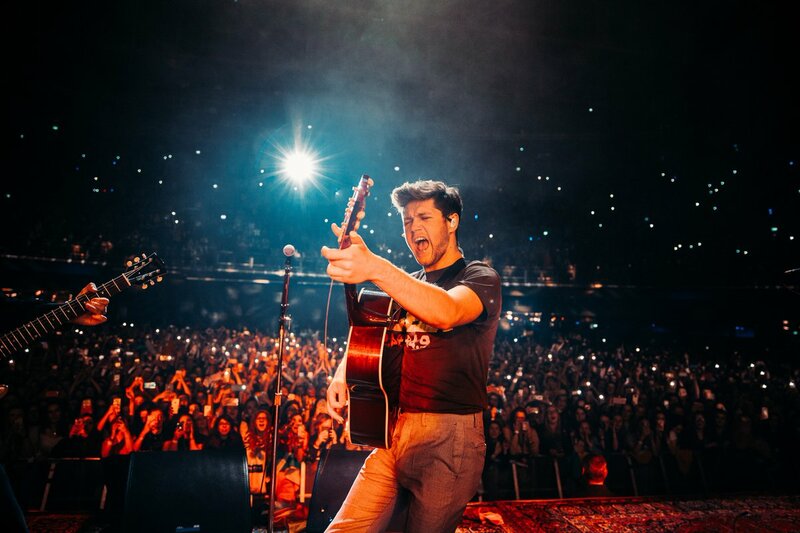 This is Horan’s second tour in support of his debut solo album ‘Flicker,’ which features the chart-topper “Slow Hands” and the irresistibly groovy “On the Loose.” Morris is equally a star to be reckoned with, currently dominating the airwaves with her Zedd collaboration “The Middle.” Make this show your final farewell to summer before you hit the books! Which tours are you most looking forward to this summer? Share them with us in the comments below or via Twitter @RUtvNews!